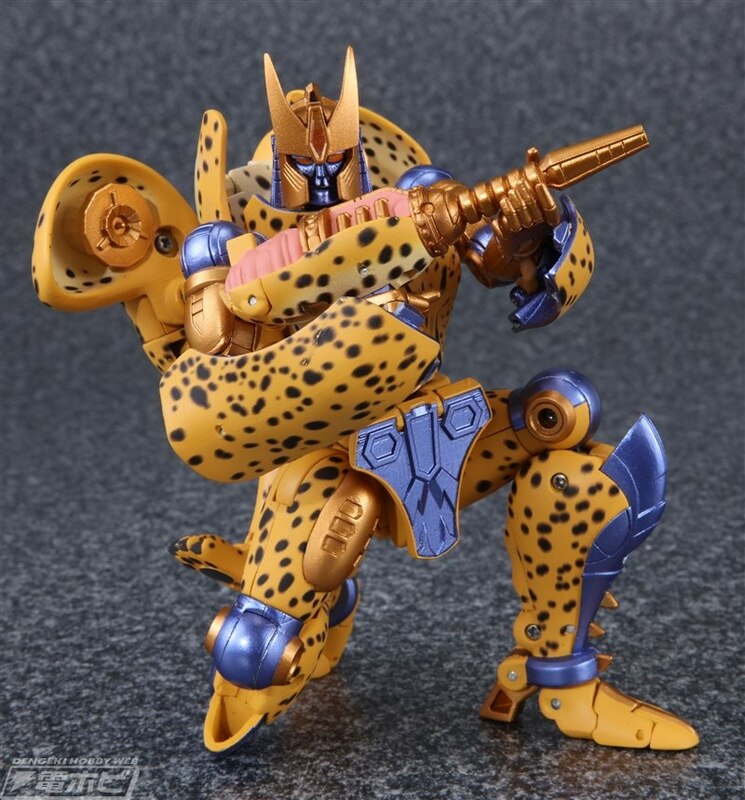 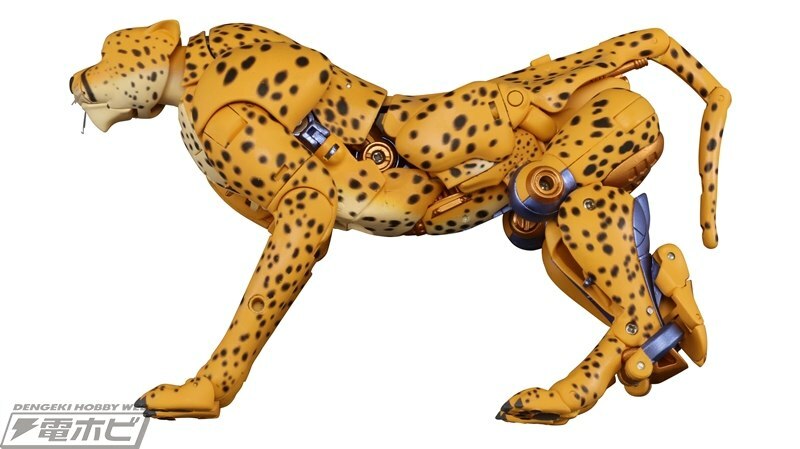 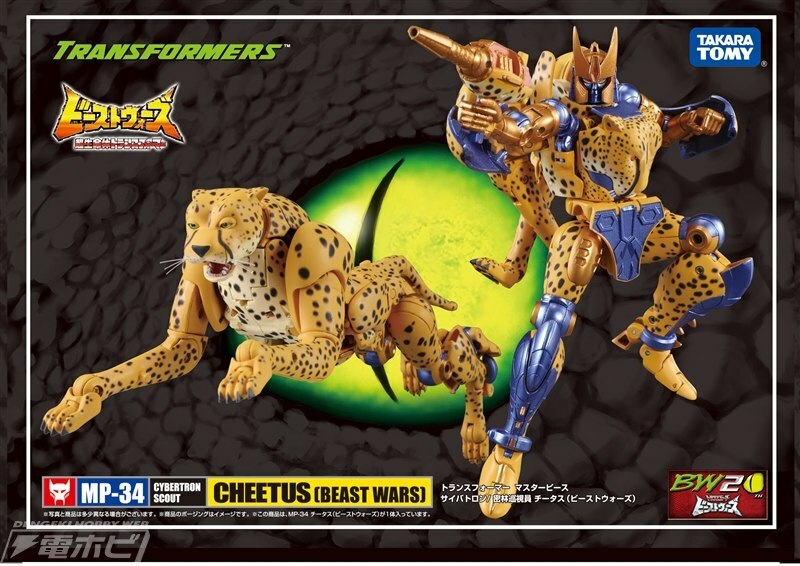 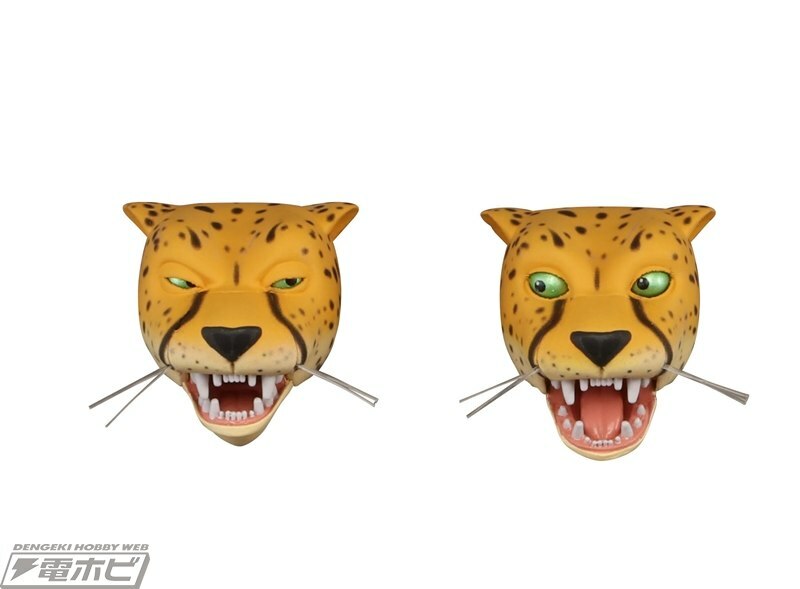 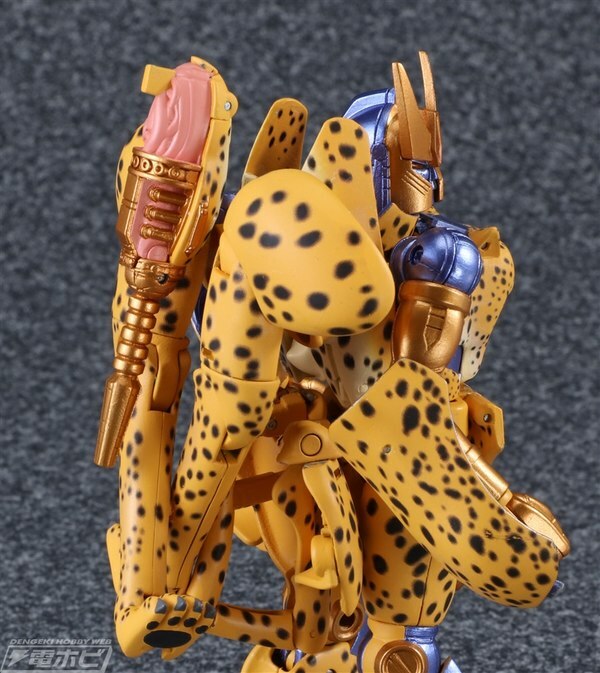 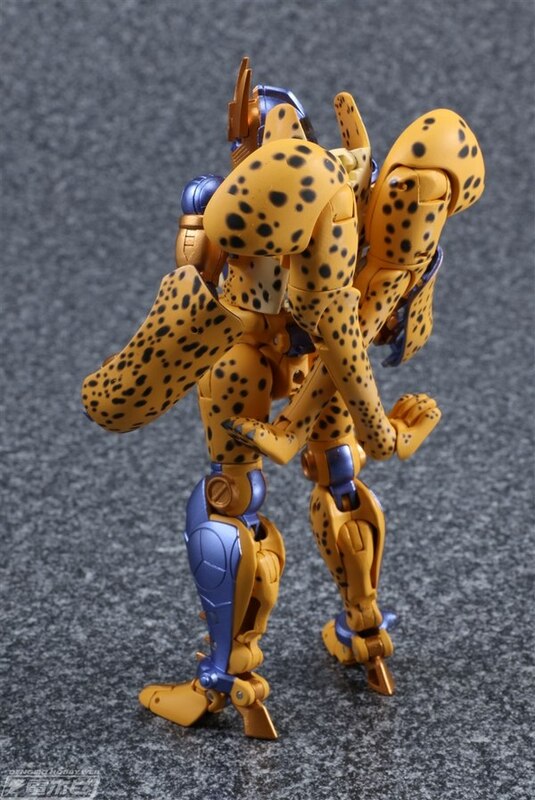 Dengeki Hobby Web has posted a new feature on the upcoming Masterpiece Cheetor - or Cheetus if you prefer to keep strictly to regional name variations - which leads with some unfortunate news. 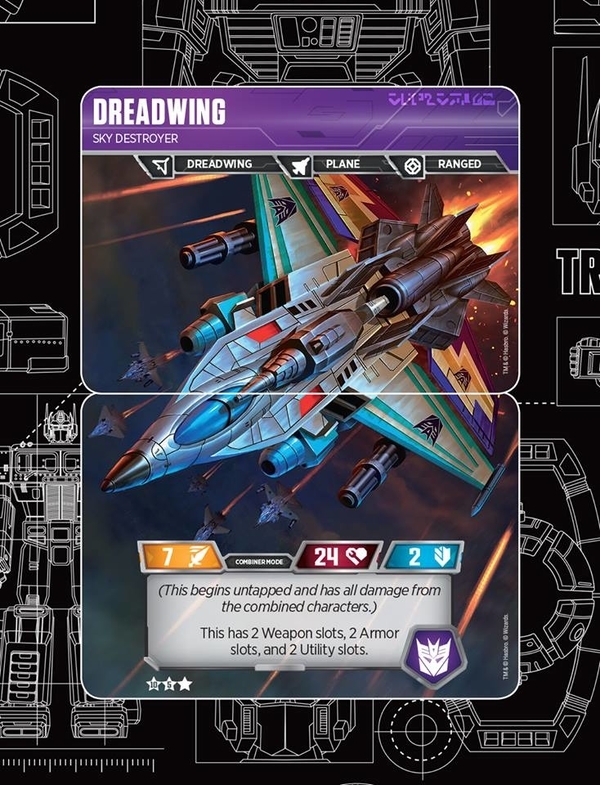 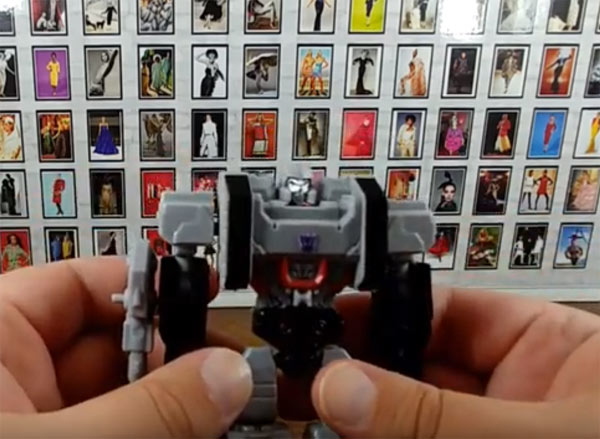 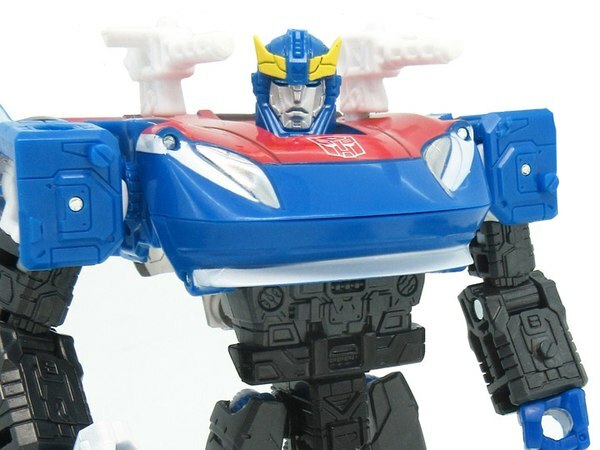 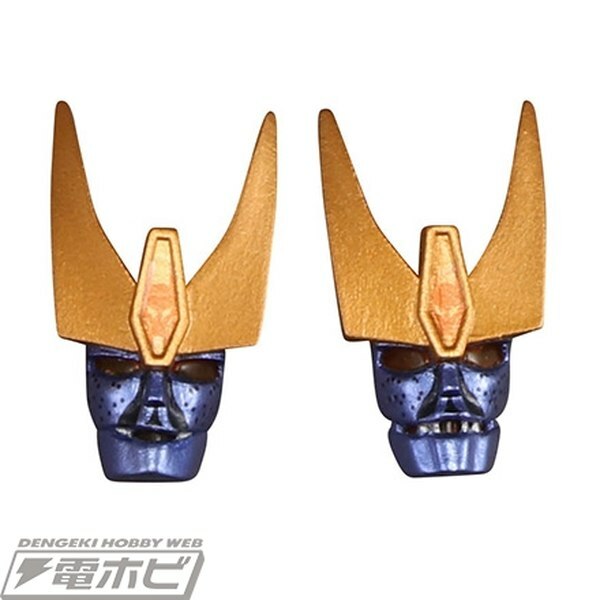 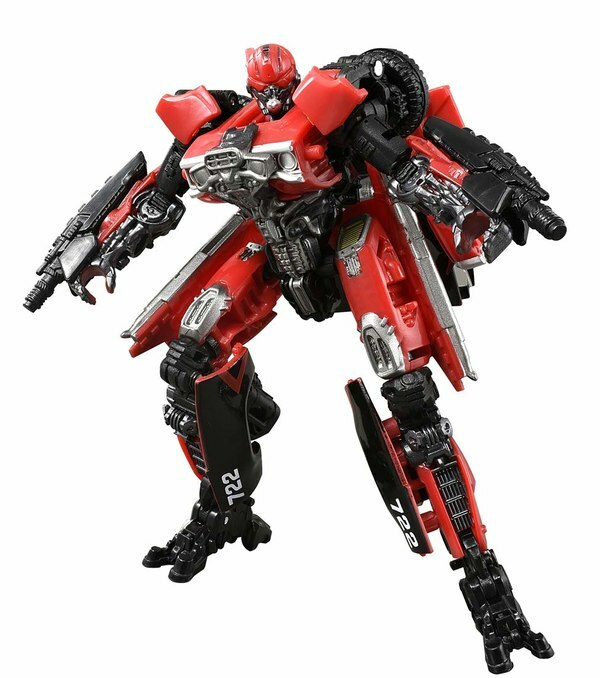 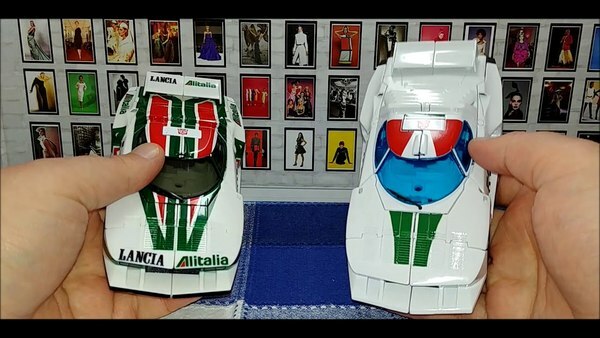 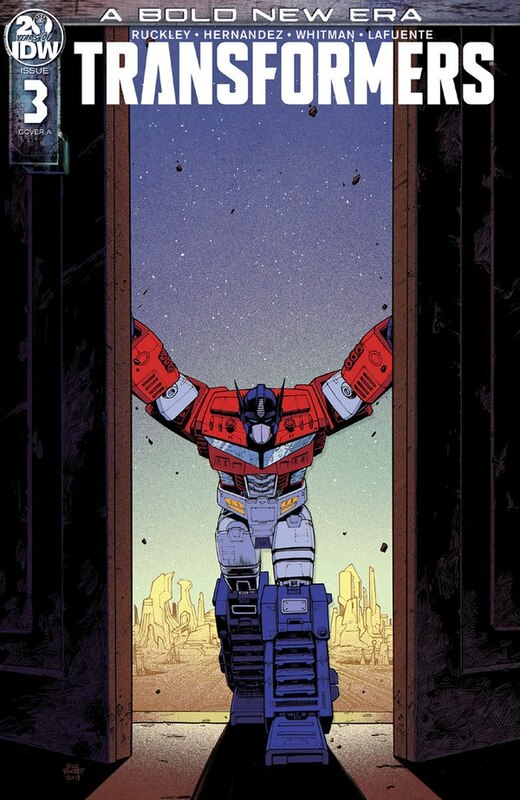 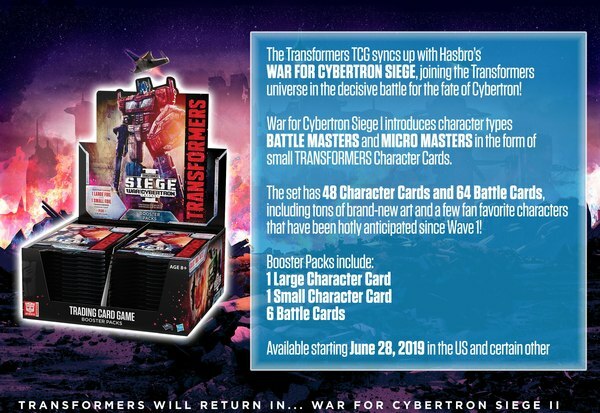 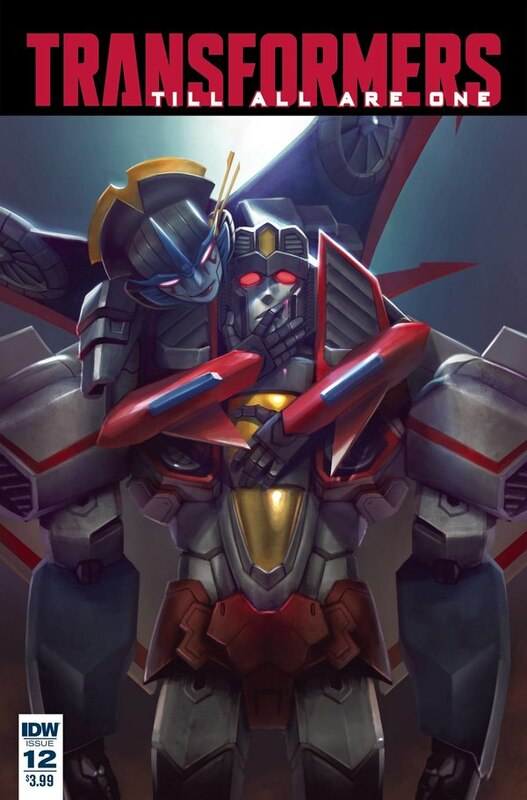 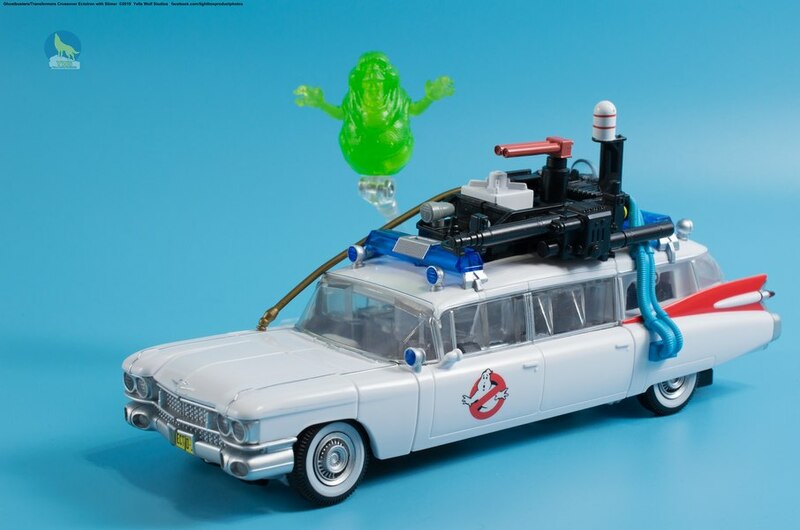 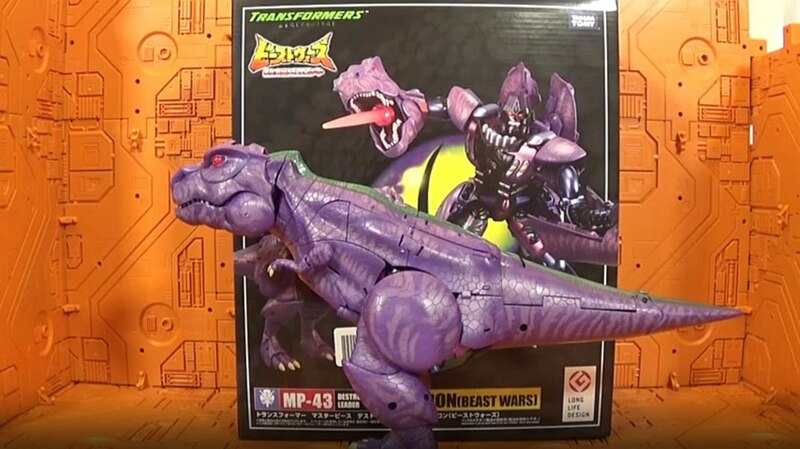 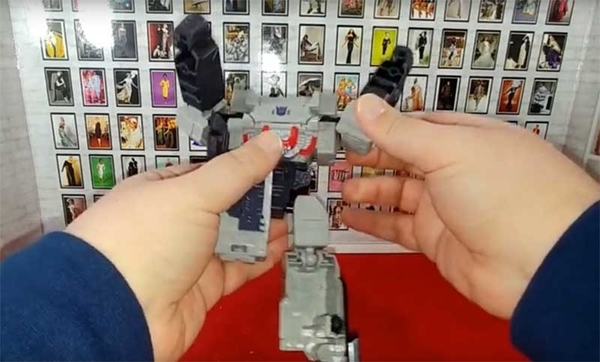 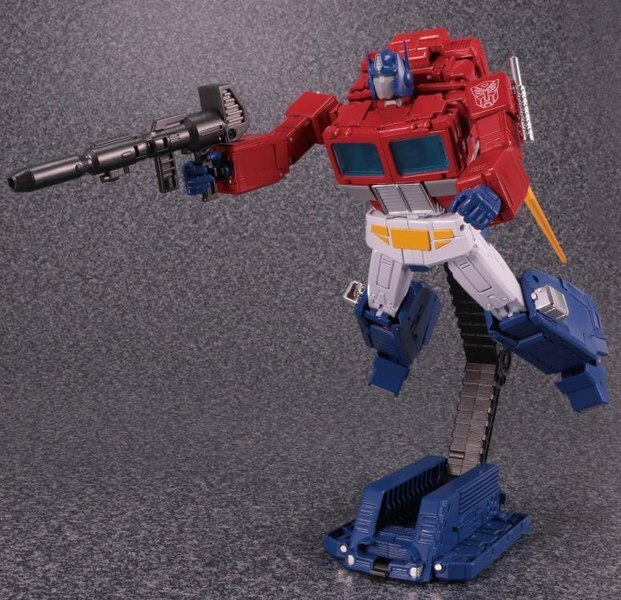 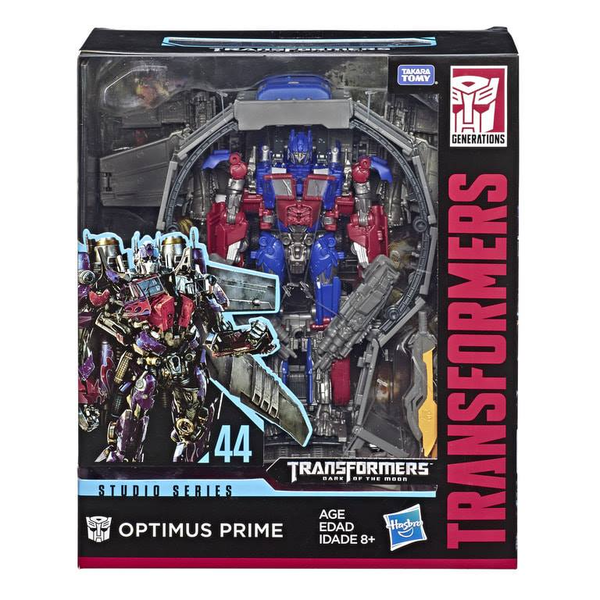 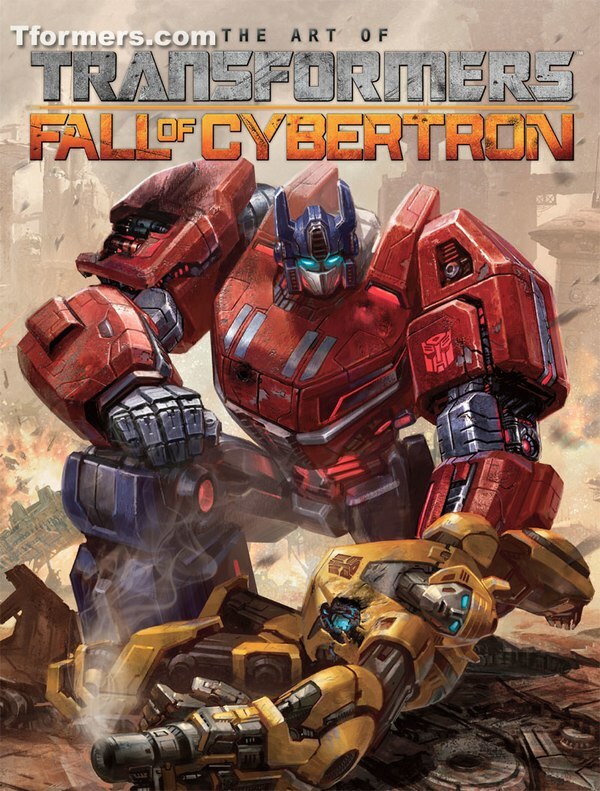 MP-34 which was originally planned to release in late January has now been pushed back by a month to be released toward the end of February instead. 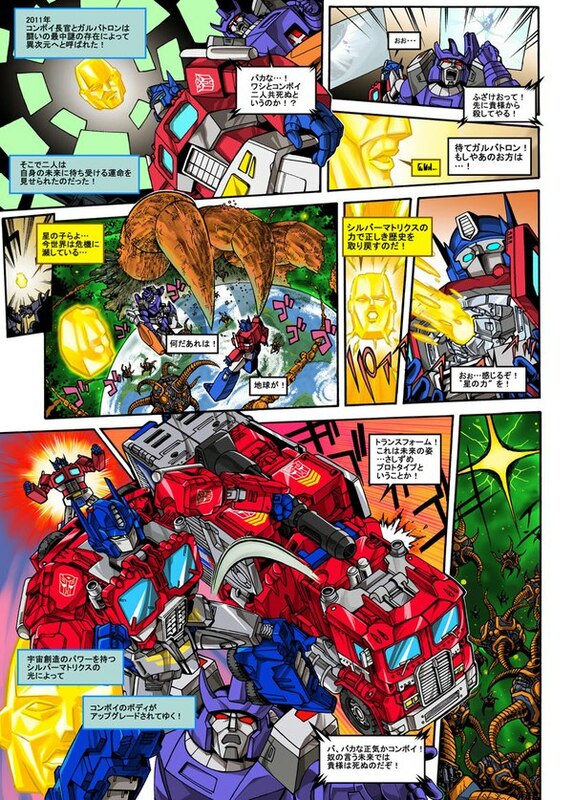 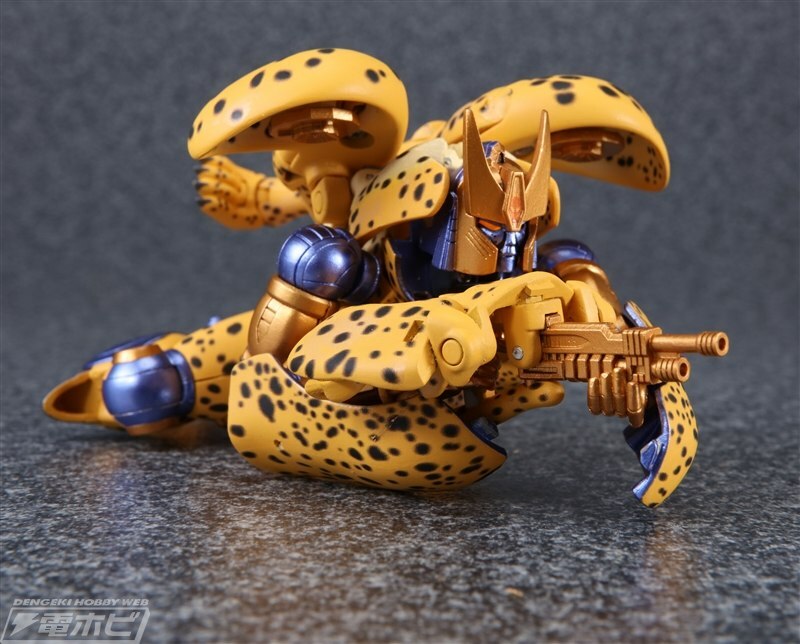 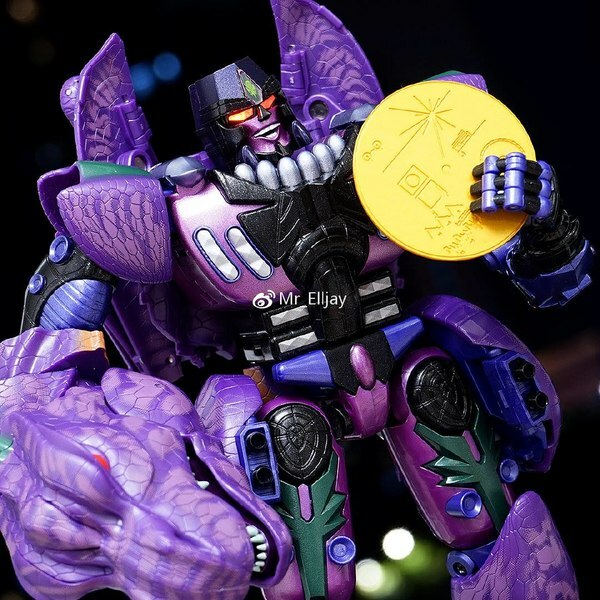 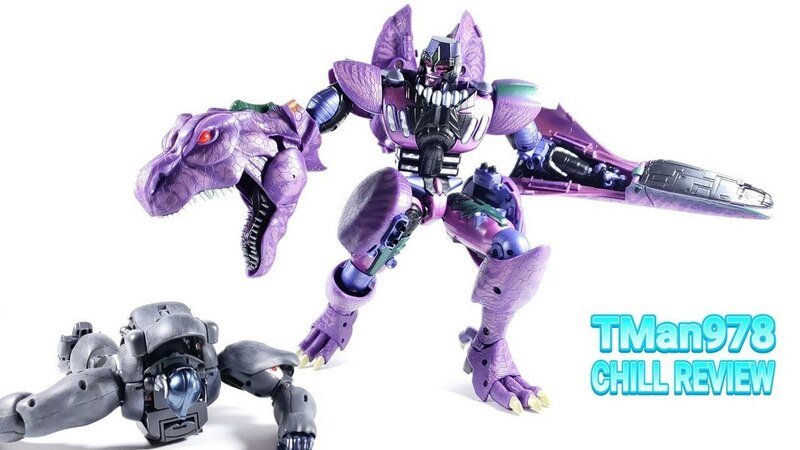 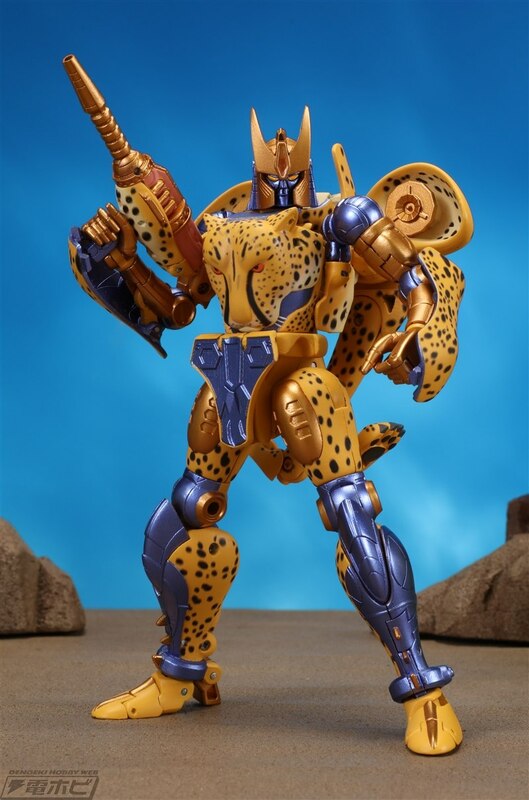 Along with the article is an assortment of MP Cheetor's stock photos. 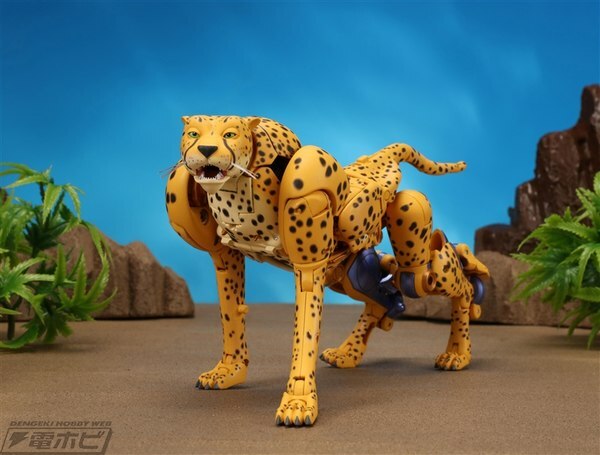 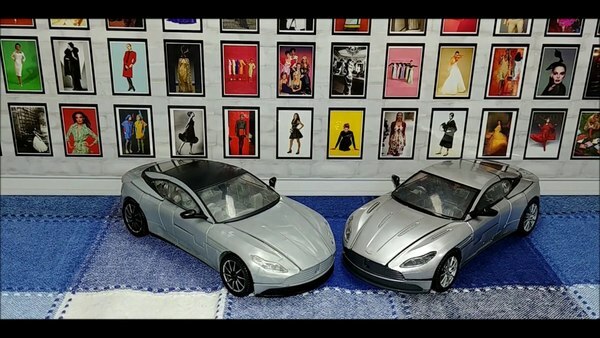 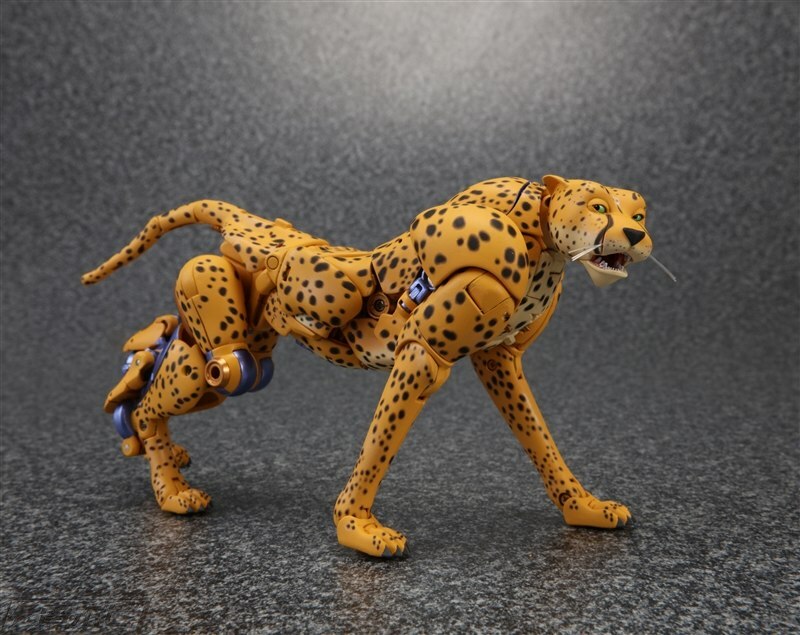 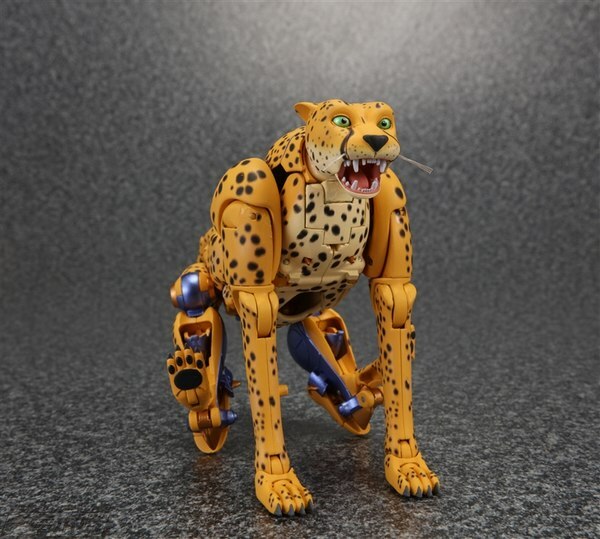 Not all of these are new, but we do get looks from side and back angles that show how cheetah parts come to rest in robot mode, among other things. Click through to take a look through the gallery!